In the last quarter of 2016, the Follow The Money Team kick-started the monitoring and tracking the World Bank $1.5 Million grant to the 36 States and FCT each for the improvement of Primary Health Centres (PHCs). Our pilot states were in Enugu, Kano, Akwa-Ibom, Kogi, Osun and Yobe. Furtherance to that, we have initiated the #RevatilizeApaOlaIlota campaign to track Kwara State’s $1.5 Million for the improvement of Apa Ola/Ilota health centre in Kwara South Local Government Area of Kwara State. This is well timed as the community which has about 3000 population size does not have a functional PHC. The PHC is basically empty with no equipment; no electricity, water supply, and emergency transport. 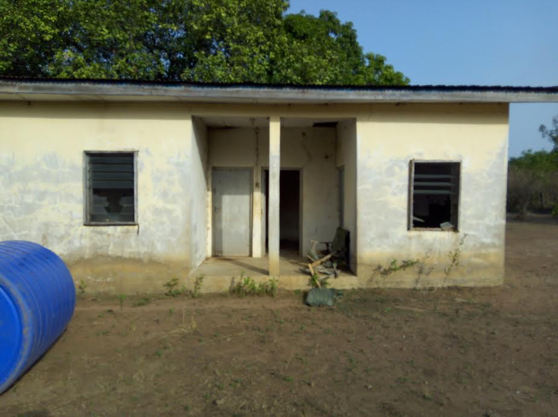 In addition, the PHC has weak antenatal care infrastructure, no skilled birth attendants, no fridge to store drugs; no quarters for hospital staffers; a limited number of beds & chairs; and the toilet is a pit latrine. We invite the public to get involved in the campaign today. As we understand that more lives will be saved if all the investments being allocated for were put in place and judiciously used as poor health facilities in Nigeria is key factor contributing to high maternal and child mortality. Help us in this campaign so the rural community members of Apa Ola/Ilota would have access to better health care services for better health outcome. 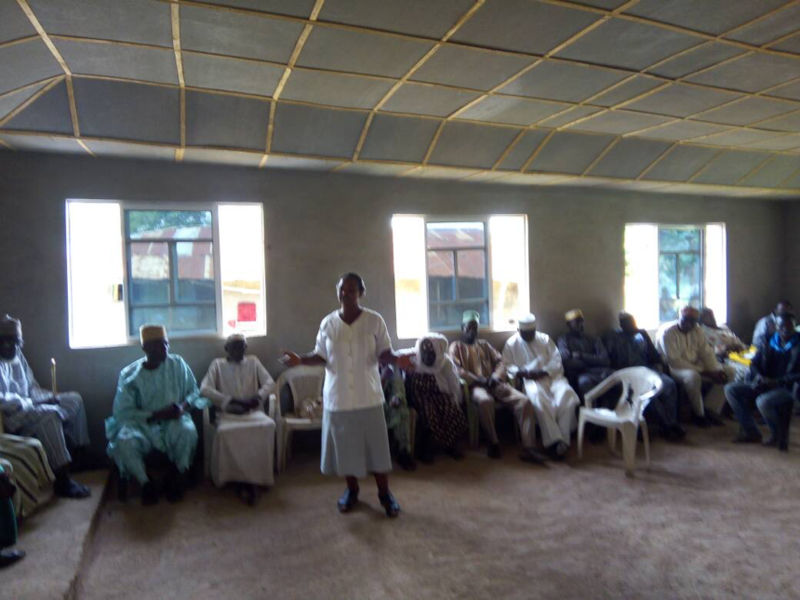 13th June 2017: The villagers presented at the townhall meeting appealed to government and other stakeholders to come to their rescue in renovating and equipping the health care centre as the members of the community usually travel several kilometres to get medical attention. 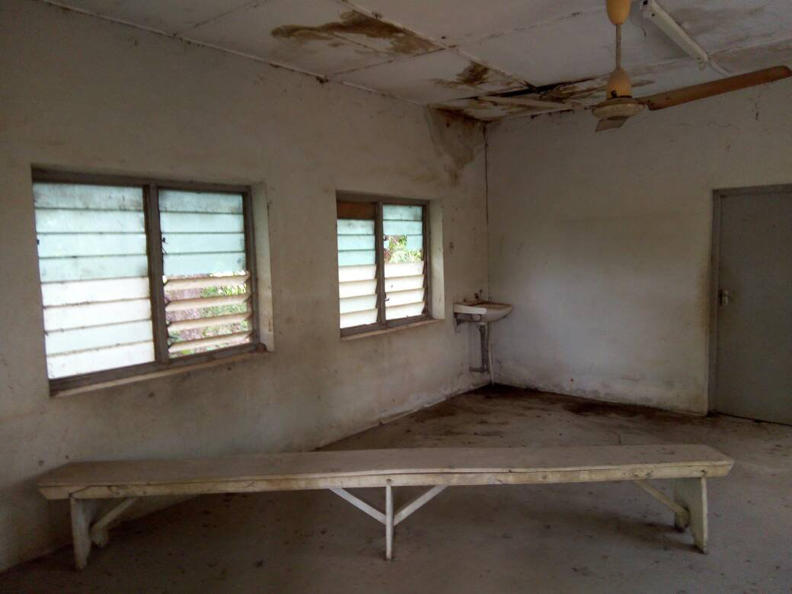 Reacting to this, the Chairman of Ilorin South Local Government Area represented by the Vice chairman promised that the local government will try all its possible best to renovate the health care centre. 13th June 2017: During the town hall meeting, the Baale of Ilota, Alh. M. Olarenwaju expressed his concern and the need for immediate renovation of the centre. 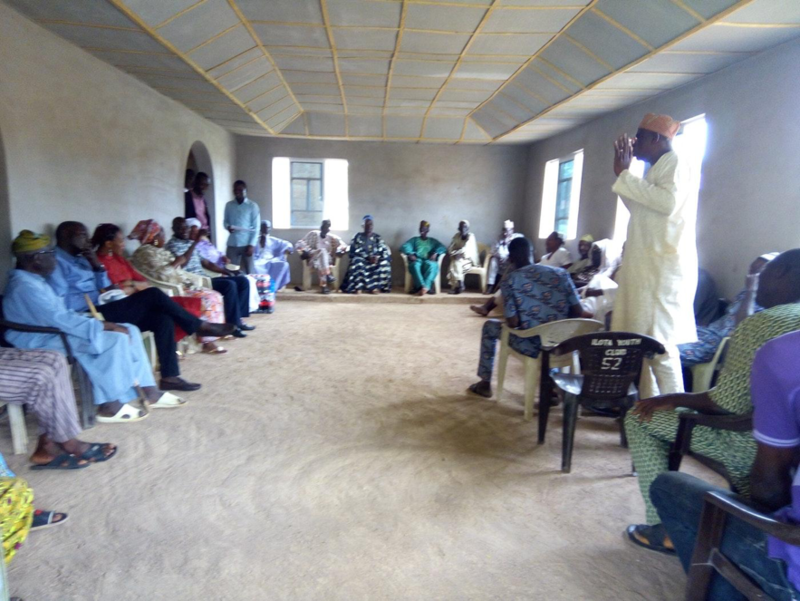 He stated that the healthcare centre was built in 1975 by two communities Apaola and Ilota with full facilities to cater for basic medical challenges of their people, but since the Kwara state government has been in charge of the health centre affairs, they have been going through hell. 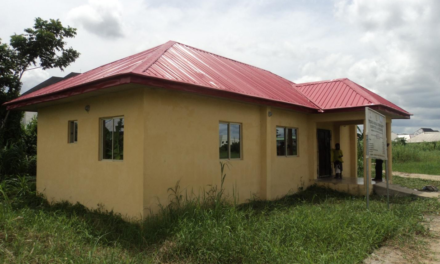 He pleaded that the health centre should be renovated and handed over to them as they are ready to maintain it by themselves. The only nurse available in the Primary health centre while sharing her experience said that nothing was functioning at the centre, no water, no electricity and needed medical facilities.